The book was inadvertently published with an incorrect name of the copyright holder. 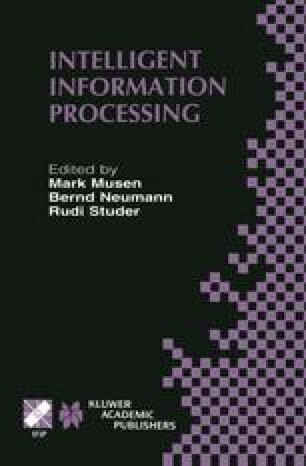 The name of the copyright holder for this book is: © IFIP International Federation for Information Processing. The book has been updated with the changes.